Help “Save Our CNC” – It’s Back! Recent changes have put the future of our 4′ x 8′ CNC Machine on notice! One of our members last year had become the 100% CNC investor for CT Hackerspace CNC, and had purchased the unit and kept in on site with an agreement of permanent loan. Unfortunately, circumstances have changed and the owner is moving away. We again are in a position to return to fundraising. We DO have the funds already given in the past but we are still falling short of the total. YOU can help carve out a permanent home for our 4’x8′ CNC Machine before it goes! Your immediate action can change this outcome. An agreement has been made that the hackerspace can buy back the machine permanently.. If our users and supporters feel strong enough to make this permanent purchase for the space, now is the time. Replacement machinery would go for at least twice as much as well as coordinating efforts to build a new one from scratch. Keeping this unit is a far more attractive option – if the community acts now! 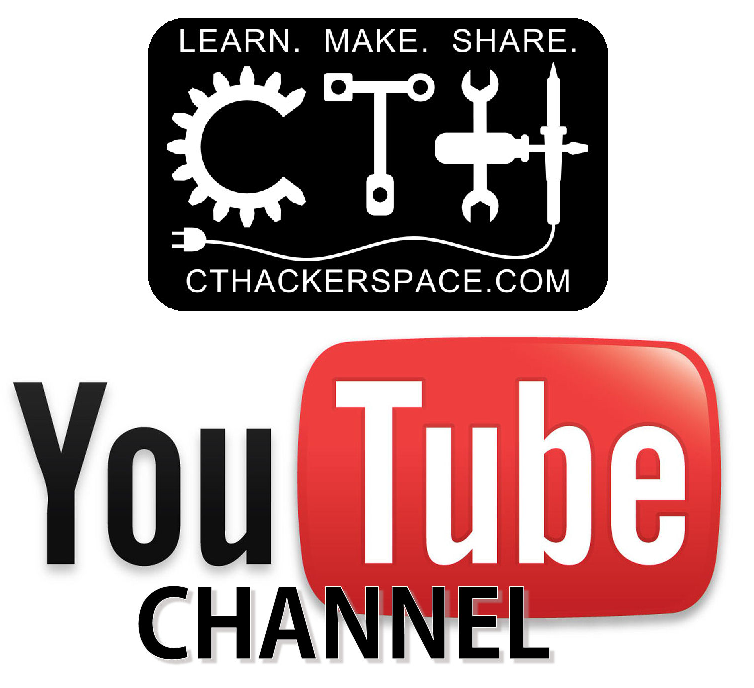 Donate now via Paypal with comment “CNC fund”, or contact Jason Wells (CTH Treasurer) at cthackerspace.treasurer AT gmail.com to renew your pledge for helping.